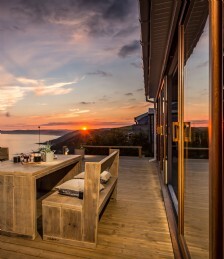 Press Officer, Daniel speaks with Tempest owner Tina to find out how she transformed a flimsy wooden hut with a tin roof into a luxury self-catering cliff-side home. 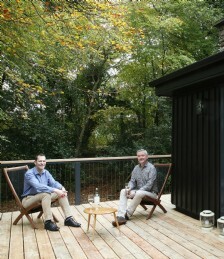 Press Officer, Daniel speaks with Walden Lakehouse owner Egon to find out how he transformed his family cabin into Ireland´s Home of the Year. Recently, I spoke with The Hop Store owner Lesley to find out a little more about one of the last remaining hop farms in the UK, how they came to acquire it and more information about the local area.